• Combination of speed, stability and clean design. 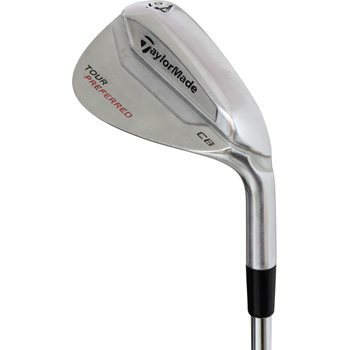 • Ideal iron for the better player who wants maximum performance in a compact and elegant head shape. • Speed Pocket in 3 through 7 irons increases ball speed low on the face to deliver more consistent ball speed and launch conditions across the entire face. • Beautifully shaped sole for better players who prefer slightly more effective bounce. • Compact short-irons with minimal offset, slightly larger mid and long irons with progressively more offset. • Stronger lofts due to higher launch angle generated by the Speed Pocket for an optimal combination of distance and controlled trajectory. • Hand polished satin nickel chrome finish.